The owners, Lisa & Paula have been partners for over 13 years. They met as colleagues at a previous salon where they quickly realized they shared a common virtue; hard work and a true passion to please their clients. Soon after, they opened what is now Hairmoodz, a style savvy salon on Bridge street in Dedham, Massachusetts. Hairmoodz is conveniently situated on Bridge Street near Rt 1/Providence Hwy. 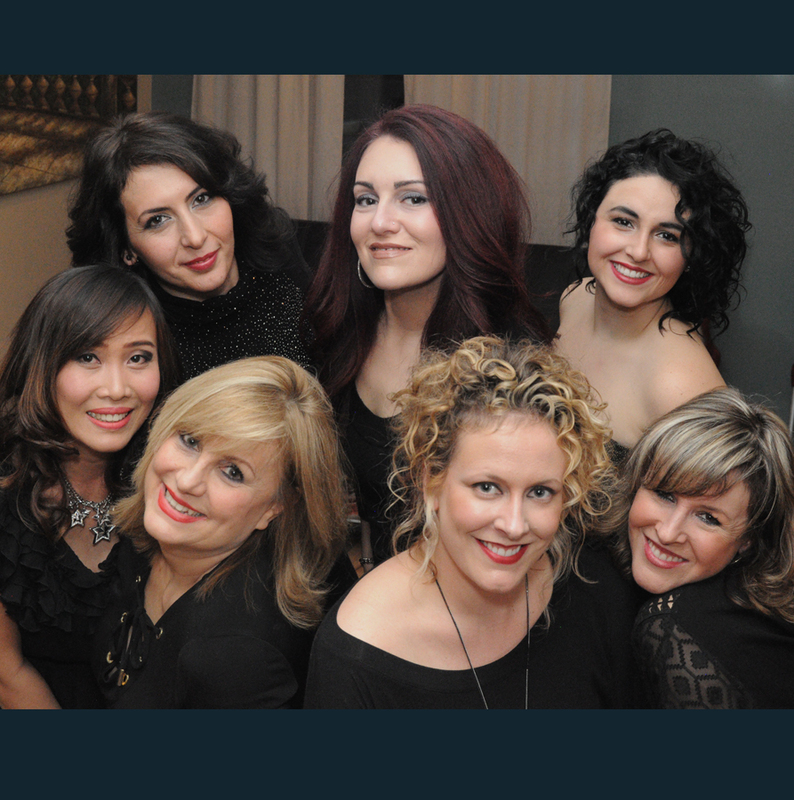 Our team is comprised of a welcoming and knowledgeable personnel devoted to providing clients with beautiful, healthy hair in a harmonious atmosphere. We maintain a friendly and creative work environment, which promotes individuality, fresh ideas and hard work – while dedicating ourselves to consistently exceed our clients’ satisfaction and expectations. Hairstyles that work with your personality can raise your spirits, create peace of mind and are a dynamic reflection of the person you are. When our clients say “I love it!” we know we’ve made their lives happier. And when you’re happy, we’re overjoyed. That’s how we define success. Throughout history, people’s hair was usually determined by the current fashions of the culture they live in. Hairstyles were symbols of social class, age, marital status, political beliefs, and attitudes about gender. In ancient civilizations, women’s hair was often elaborately dressed. The oldest known depiction of hair braiding dates back about 30,000 years. Red hair was very popular among women and aristocratic men, particularly in England during the reign of the red-haired Elizabeth I. Around the 16th century, bound hair was thought to be symbolic of propriety. Loose hair thought immodest and sometimes to have “supernatural” connotations. An unchanging fact – Hair is one of the first things people notice about us and is one of the core ways we reveal our identity to others. In ancient civilizations, women pinned up their hair in waves and curls using wet clay, which they dried in the sun and then combed out. In 1960s women straightened their hair by ironing their hair at home with a clothes iron or by rolling it up with large empty cans while wet.